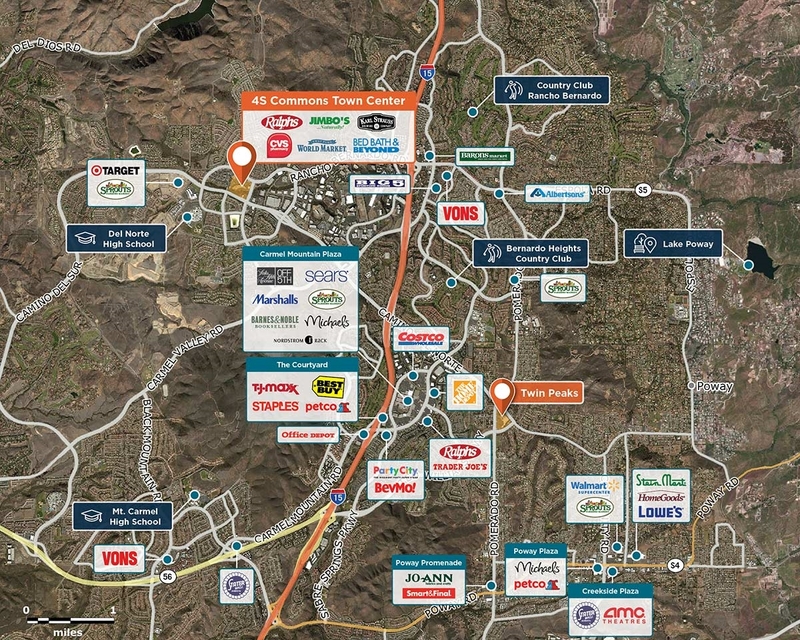 Adjacent to one of San Diego’s fastest growing communities, with a strong daytime population. 4S Commons Town Center is part of the local community. Its retailers and culture reflect the lifestyle needs of the neighborhoods that surround the center. 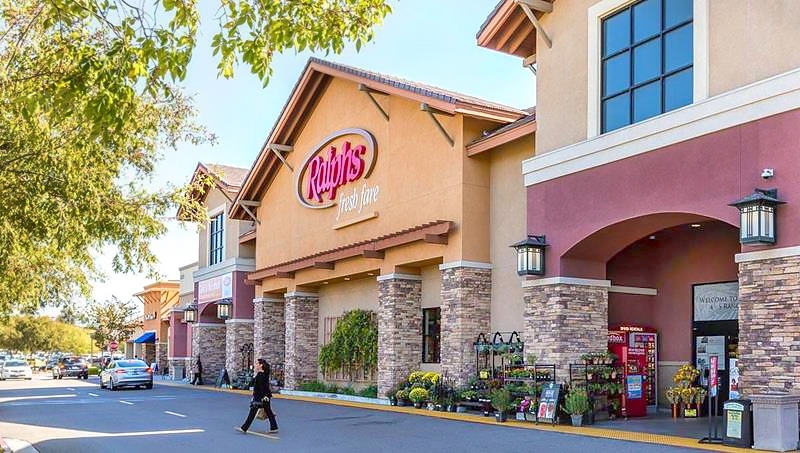 Email info@regencycenters.com for information about 4S Commons Town Center and the community.